written by Albert Smith for Achievements, Mobile section(s). 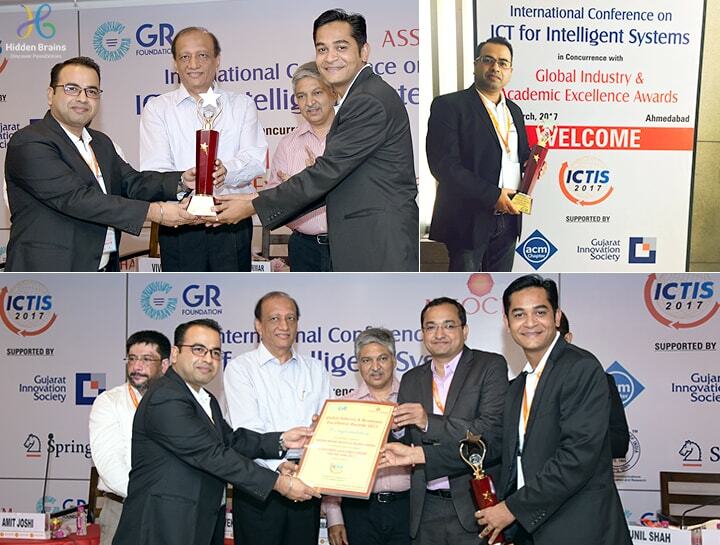 Ram Chhawchharia, COO & Director –Sales received Gujarat’s Young Achievers Award. 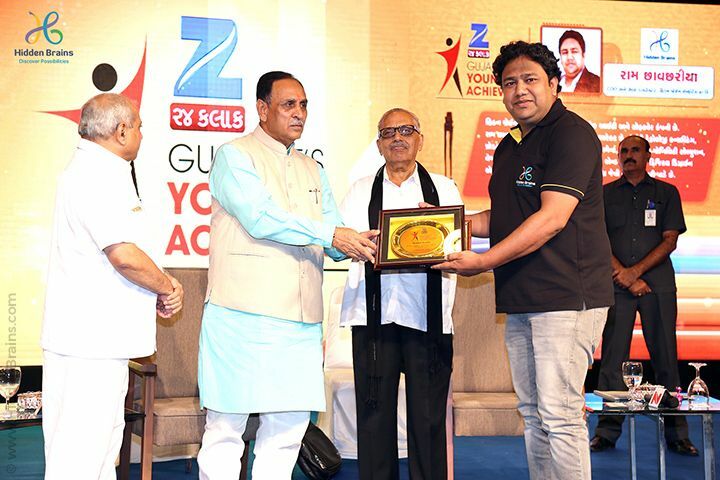 The Awards gala evening was held at Karnavati Club, Ahmedabad witnessed presence of India’s leading entrepreneurs, business icons, as well as government officials in Ahmedabad. written by Albert Smith for Achievements, Awards & Events section(s). 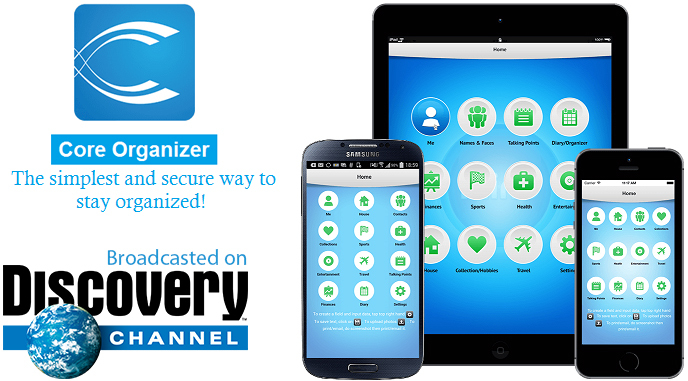 Core Organizer: Productivity App Developed by Hidden Brains Featured on Discovery Channel! 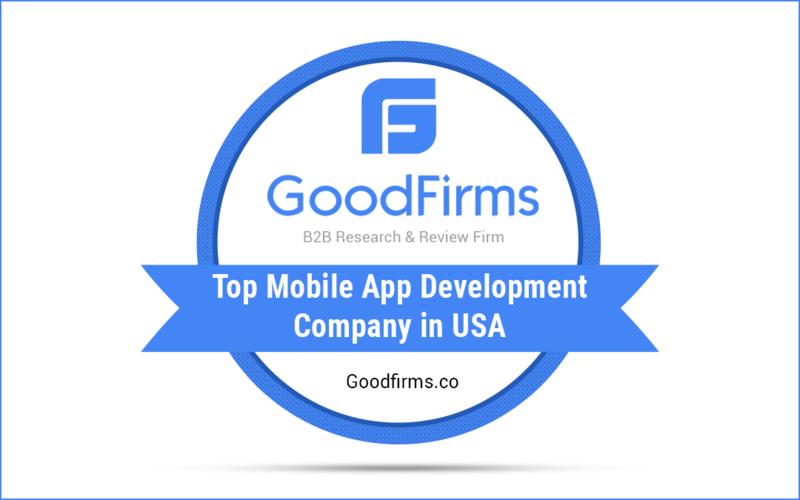 Nothing is more gratifying than seeing an app that we’ve built for our client gets featured on Discovery Channel. written by Albert Smith for Achievements section(s).